In order to transport heat from a heat source to a location where heat is required, external energy is needed to drive the heat pump. The drive can be any type, such as an electric motor, a combustion engine, a turbine or a heat source for adsorption heat pumps. Heat pumps enable the recovery of low grade heat, with primary energy consumption lower than the energy output (depending on the COP, and if the requirements for an good seasonal overall efficiency are fulfilled). This enables the use of low grade heat in useful applications, such as heating inside in the installation, or in the adjacent community. 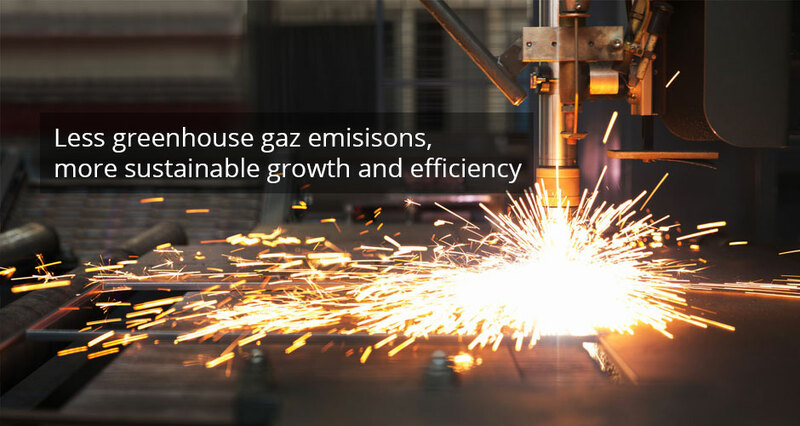 This results in reducing the use of primary energy and related gas emissions, such as carbon dioxide (CO2), sulphur dioxide (SO2) and nitrogen oxides (NOx) in the specific applications. The efficiency of any heat pump system is strongly dependent on the required temperature lift from source to sink. Use of refrigerant with environmental impacts (greenhouse gas effect in particular) from leaks or decommissioning compression or absorption heat pumps. Compressor systems: typically used working fluids limit the output temperature to 120 °C. Absorption systems: a water/lithium bromide working fluid pair can achieve an output of 100°C and a temperature lift of 65 °C. New generation systems have higher output temperatures (up to 260 °C) and higher temperature lifts. Current MVR systems work with heat source temperatures of 70 – 80 °C and delivery heat of 110 – 150 °C, and in some cases, up to 200 °C. The most common vapour compressed is steam although other process vapours are also used, notably in the petrochemical industry. The situation in an industry with combined heat and power production is more complicated. For example, with backpressure turbines, the lost work from the turbines must also be considered. Heat pumps are used in cooling equipment and systems (where the heat removed is often dispersed). However, this demonstrates the technologies are robust and well developed. The technology is capable of a much wider application for heat recovery. They are also used in co- and trigeneration systems. The most common waste heat streams in industry are cooling fluid, effluent, condensate, moisture, and condenser heat from refrigeration plants. Because of the fluctuation in waste heat supply, it may be necessary to use large (insulated) storage tanks to ensure stable operation of the heat pump. Adsorption heat pumps are applicable for cooling systems in sites where there is a large amount of waste heat. 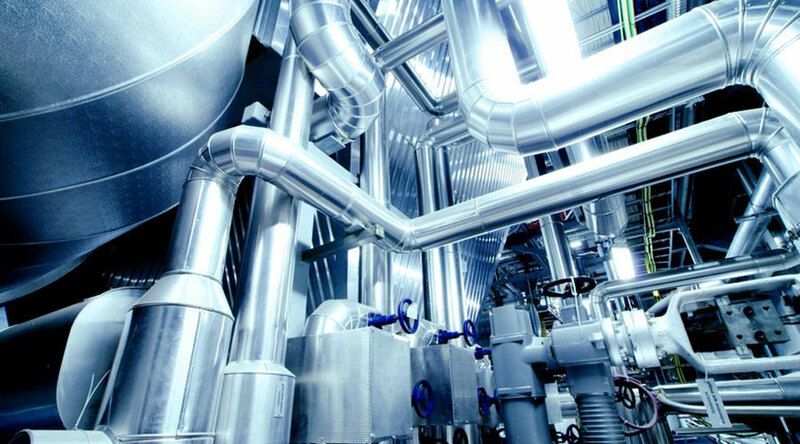 Most MVR installations are in unit operations such as distillation, evaporation, and drying, but steam production to a steam distribution network is also common. Relatively few heat pumps are installed in industry for heat recovery and usually realised in the course of planning new facilities and plants, or significant upgrades. Heat pumps are more cost-effective when fuel costs are high. 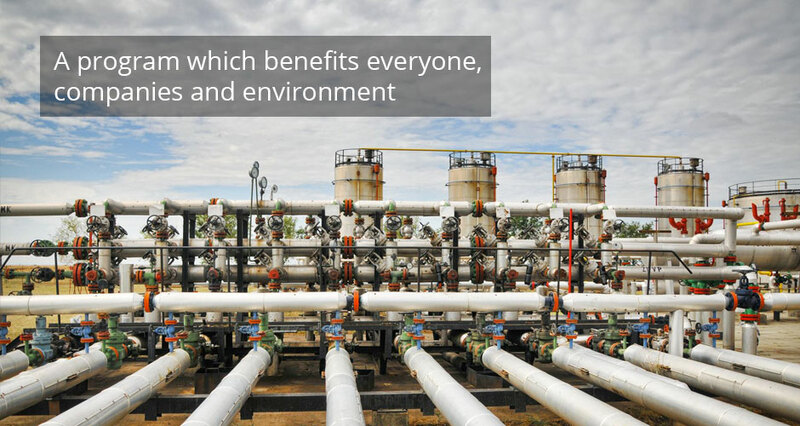 Systems tend to be more complex than fossil fuel fired systems, although the technology is robust. The economy depends strongly on the local situation. The amortisation period in industry is 2 years at best. This can be explained on the one hand by the low energy costs, which minimise savings through the use of heat pumps and on the other hand by the high investment costs involved. The profitability for an MVR installation, besides fuel and electricity prices, depends on installation costs. The installation cost for an installation at Nymölla in Sweden, was about EUR 4.5 million. The Swedish Energy Agency contributed a grant of nearly EUR 1.0 million. At the time of installation, the annual savings amounted to about EUR 1.0 million per year. an installation could provide the means to increase production without investing in a new boiler if the boiler capacity is a limiting factor. MVR has been adapted to small scale installations, where the compressor can be run by a simple electric motor.